Gian Franco Kasper has announced his intention to stand for a sixth term as International Ski Federation (FIS) President. The Swiss official, who has led the governing body since 1998, notified the FIS Council of his intention to seek re-election at their Autumn meeting in Oberhofen. 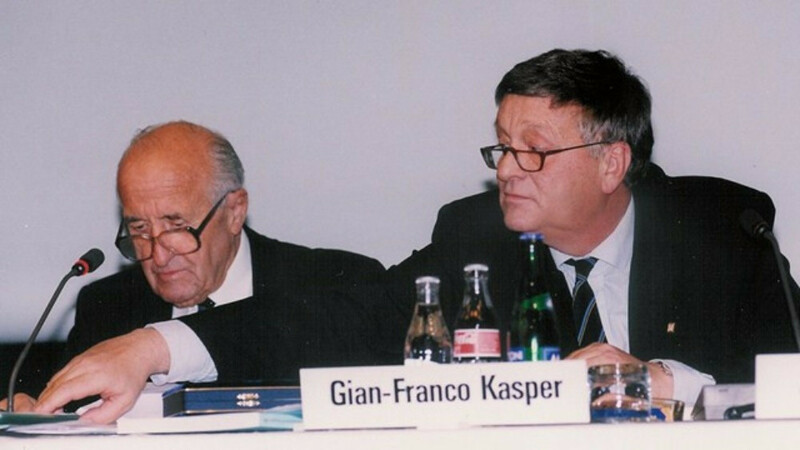 Kasper was first elected back in 1998, having previously served as the FIS secretary general under previous President Marc Hodler. Should Kasper be re-elected for a further four-years, his term would conclude shortly after the his 78th birthday. It would also raise the potential for the FIS to have had just four Presidents in 98 years, with the organisation having been founded back in 1924. Sweden’s Ivar Holmquist served as the FIS’ first President from 1924 to 1934, where he was succeeded by Nicolai Ramm Østgaard. The Norwegian led the organisation from 1934 to 1951, before Switzerland’s Hodler remained at the helm for a 47-year spell until 1998. Hodler, who had exposed the Olympic bid scandal for the 2002 Salt Lake City Winter Olympics and Paralympics, retired as FIS President at the age of 80. 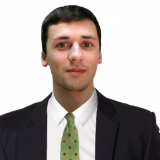 Kasper has led the organisation since, with the official having last been re-elected at the governing body’s Congress in Barcelona in 2014. The election will take place at the FIS Congress, which is due to be held during May in in Coast Navarino, Greece. Prior to his work at the FIS, Kasper worked at the St. Moritz tourist office and served on the organising committee for the 1974 Alpine World Ski Championships. He became FIS secretary general the following year. The Swiss official, who is due to turn 74 in January, is currently be member of the International Olympic Committee (IOC) Executive Board. He is also head of the Association of International Winter Olympic Sports Federations and was a longstanding member of the WADA Foundation Board before being replaced by Patrick Baumann last year. The FIS President has served on the IOC Coordination Commissions for the Salt Lake 2002, Turin 2006, Vancouver 2010 and Sochi 2014 Winter Olympics. Kasper is currently a member of the Commissions for the Pyeongchang 2018 and Beijing 2022 Winter Olympics, while he also held the same role for the Youth Olympic Games in Innsbruck in 2012 and Lillehammer in 2016. The official prompted controversy earlier this year after comparing calls for a ban of Russian athletes from next year's Winter Olympic Games in Pyeongchang with the persecution of Jews in Nazi Germany. He later issued a statement apologising for "an inappropriate and insensitive comment". The FIS have also confirmed a decision on whether to grant the Ski Federation of Kosovo full membership will be made at the Congress, with the Council having recommended the body. An application be Jordan to become an associate member was also approved by the Council, subject to ratification by the Congress. There are now 130 affiliated FIS members associations.